I know it seems a little late but this blog took me much longer to write than expected. I had to do a lot of thinking and research. As my last assignment WordPress U challenged me to create a recurring blog and of course I had to create two different posts. Two Ears Tuesday will be a photo post capturing moments from between the ears of a horse. Most will be my own photos but others will be photos that I like or inspired me. 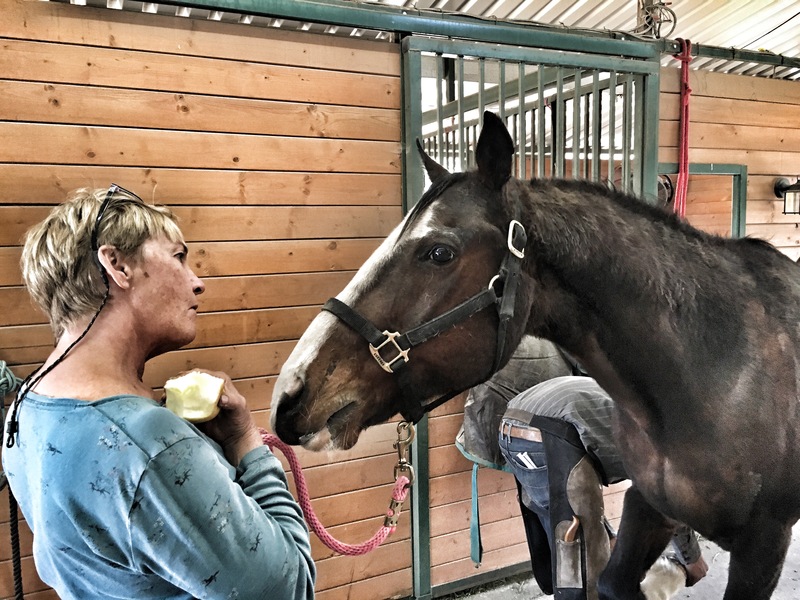 My monthly post Recurring uring Rescue will highlight the world of rescue horses with stories of specific horses, people who work with them, training techniques, and the organizations that harbor these animals. I believe a good place to start this monthly feature is to define the term “rescue horse.” I didn’t realize what a loaded term these two words create. By definition rescue means “to save someone or something from danger or harm.” Dual Peppy, the once world champion reigning horse that was starved and left to wonder amongst the corpses of his barn mates, is the poster horse of severe abuse and neglect. Most likely when we hear the term “rescue horse,” we invision the malnourished, dull eyed creature staring from the back of a mud and manure thick paddock. To often the word rescue gets bogged down by the obvious physical results of mistreatment. The mind of a horse is a very complex network and can be as fragile as their bodies. When interacting with a human the horse has to negate their instincts and trust that this predator like animal will not harm them. They can carry this burden as easily as they carry us on their backs. Mental abuse is just as predominate as the physical kind. For example, Jake, our flashy bay gelding, has been in our foster care for over two years now.﻿ Jake hurt and we couldn’t figure out why. We have had X-rays looking for navicular, a chiropractor adjust his shoulders, the vet inject his heals, farriers try different shoes. Nothing seemed to work. When Jake first arrived at the ranch he was flighty, scared of anything that was new, loud, moved too fast, didn’t move at all, and he was terrified of humans. At some point in his life Jake was forced to work through this excruciating pain and then was punished when he refused. This caused a mental break down of his trust not only in humans but his environment, which manifested into rearing, panic, and bolting. Reciently we hired a natural balance farrier and he has been able to bring Jake out of pain. The relief has changed Jakes entire demeanor and attitude. Now that his physical issues have been addressed we can begin to heal his mental scars and rebuild his trust. Jake is an overt example of a rescue horse. In his and Dual Peppy’s case it is obvious what we are saving these animals from. 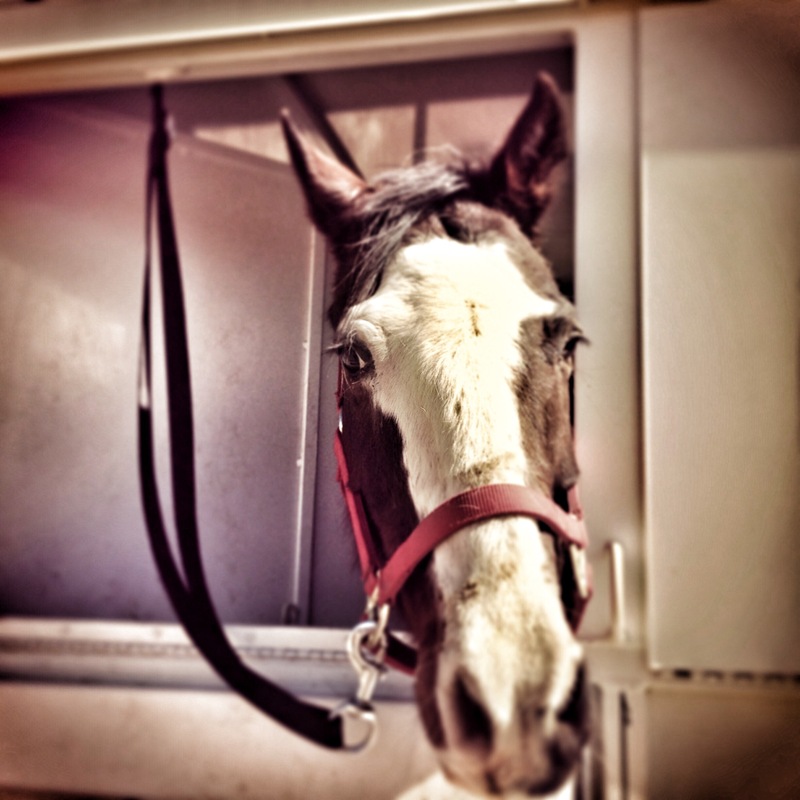 However, there are so many other horses that land at the shelters that are not victims of outright abuse. They are the unwanted, the unsellable, the unmanageable. The off the track thoughbred with the chipped knee, the old campaigner in early retirement, the aggressive mare with a bad attitude, the draft cross with roars, the filly in need of leadership and experience, the outgrown pony. I could tell you hundreds of stories of why a horse ends up at a rescue and a million reasons why these animals are redeemable, retrainable, reconditionalable, rehomeable. The lucky ones end up at the shelters where they can receive the help they need. There are countless others on Craig’s list, off the track, out of the show ring, from the back yard that are sold to a slaughter truck where their fate is to ride in horrid conditions to their untimely death. So a rescue horse needs not only be saved from the immediate dangers but also from their harmful fates. I know slaughter is a huge controversial topic, and I might write about it one day. In this piece I want focus on what is a rescue. Ultimately it is an animal who needs to be saved from immediate and impending harm. 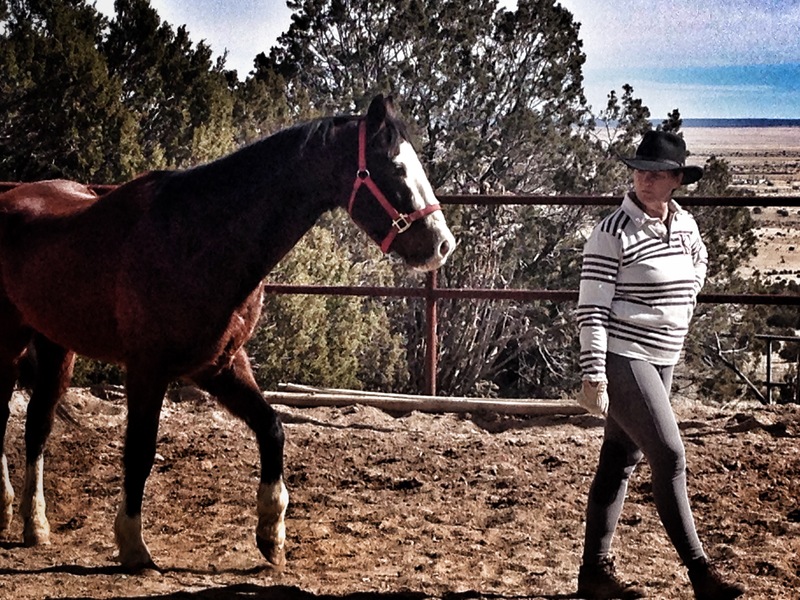 Horses are powerful creatures with a fragile physical and mental system. It is this combination that makes our partnership with them possible. When we enter into this partnership we become stewards of their livelihood with a promise to nurture and preserve their balance. When a horse becomes a “rescue” it is because the one they trust has broken this promise. I hope you enjoyed my first Recurring Rescue post and join me each month for more stories and insight on the world of rescue horses. Don’t forget to check in on Tuesdays for my between the ears photos.